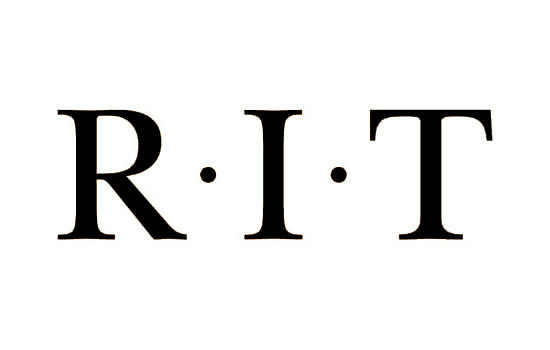 UPDATE: 4:30 p.m. May 1: For the remainder of the day (Monday, May 1), the RIT and RTS bus services will continue to utilize S Lot as a temporary pick-up and drop off. On Tuesday, May 2, the Gleason Circle loop will re-open to resume normal services as scheduled. Gleason Circle around the Turf Field has been closed until further notice due to a light pole falling on the field. All bus and shuttle services are being re-routed to the north end of S Lot by the Café & Market at Crossroads. The road will reopen once safety precautions are in place for the remaining three poles. Thank you for your patience while safety measures are being put in place.